Standing at a Bus Stop, wondering when the bus is going to show up? 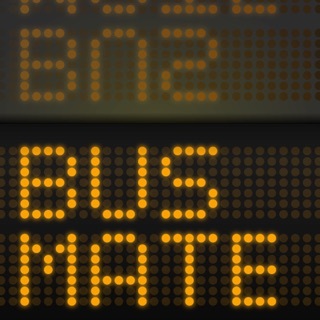 Nearest Bus will find the stop you are at, and tell you when the next bus is going to arrive. 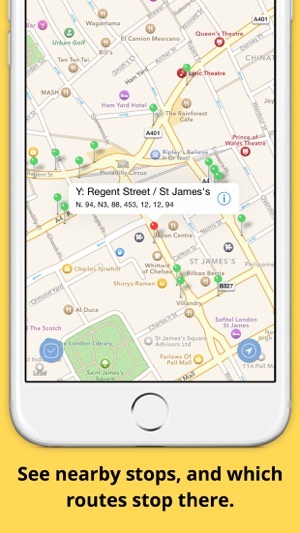 If you are near a number of bus stops, just swipe to the right to find the one you are actually at - you can even use the local bus stop codes to make sure you are looking at the right information. 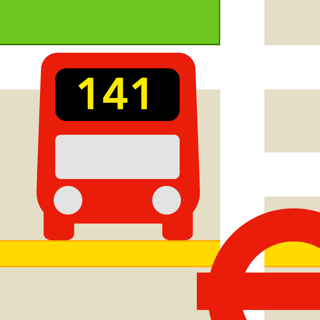 Nearest Bus will load up to 16 bus stops, 300m in all directions around you. If the stop you use is further from your house, then you can mark it as a favourite. Favourites are displayed if you are within a mile and a half of them (2km). 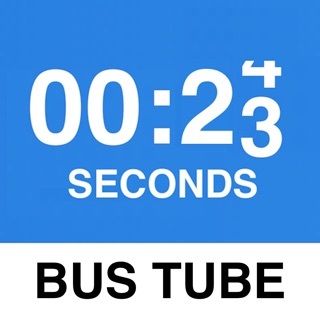 Nearest Bus uses the same bus arrival data that Transport for London (in London) and Auckland Transport (in Auckland) use to power their website and bus displays, which means that you can be assured of the same accuracy even if you are in the back end of Titirangi or the middle of Trafalgar Square. 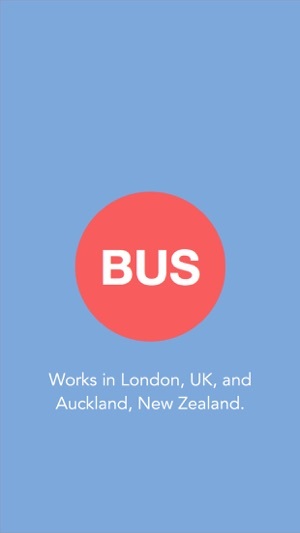 Needless to say, this application requires you to be in London, UK, or Auckland, New Zealand, and within 300m of at least one bus stop (or a Favourite). If TfL or AT's service is down, then there is nothing I can do - no data from them means no data. 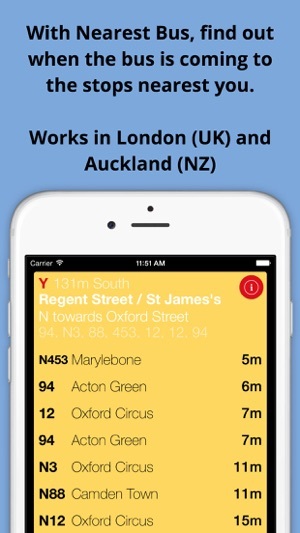 This application is not affiliated with Transport for London (TfL) or Auckland Transport (AT) in any way. I had an early version on my old 3GS and loved it. However whereas it used to work out exactly which stop I'm standing at, it now shows up to 18 (I think) stops in the area and I have to work out where I am. This can be difficult without digging out reading glasses as the name of the stop (like "Towards Oxford St") is white text on yellow. Also there are far too many stops to swipe through. 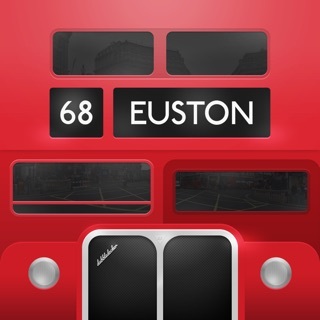 Apart from that it's an indispensable London travel tool. Been using this app for years. Reliable and at least I have an idea of when I need to start running to catch my bus. For simplicity of interface and speed of results, this app wins hands down!